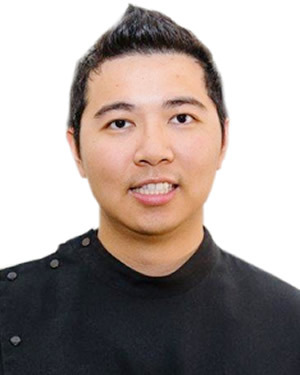 Dr. Peter Pham graduated from the University of Western Australia, School of Dentistry. He joined our practice in 2016. Dr. Peter is dedicated in providing the best dental care to others and improve their oral health and smile by aiming to understand the patient’s individual needs and demands. Dr. Peter seeks to provide an environment where the patient can feel relaxed and comfortable. Dr. Peter is proficient in all aspects of dentistry and has a strong interest in aesthetic and prosthodontics work. He strives to maintain his knowledge of up to date dental techniques and technology and is part of the Australian Dental Association.